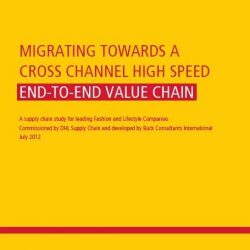 The report; Migrating Towards a Cross-Channel High Speed End-to-End Value Chain, from supply chain consultants Buck Consultants International was commissioned by DHL Supply Chain, the global market leader in the contract logistics industry. 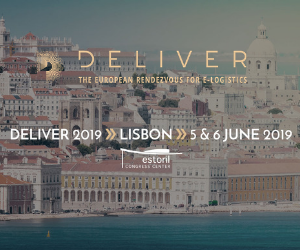 The report is based on an industry-wide survey, focusing on the European market and includes output from roundtable discussions with industry leaders, who took part in a Fashion Master Class organized by DHL earlier this year. 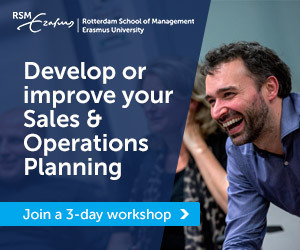 The report reveals that the role of the supply chain executive is of increasing importance in contributing to a company’s business model, as many of the ‘backroom’ processes related to the customer experience are managed by supply chain professionals. 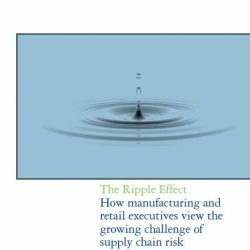 The primary focus of the report is the idea that a company’s value proposition must drive its supply strategy and not the other way round. 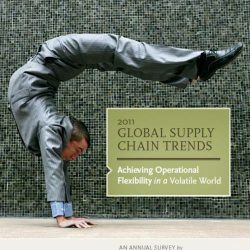 It identifies eight key issues that supply chain leaders believe will dictate the industry agenda for the next few years. 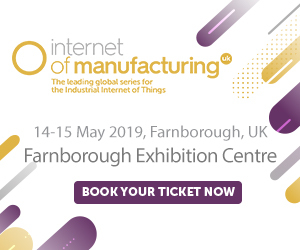 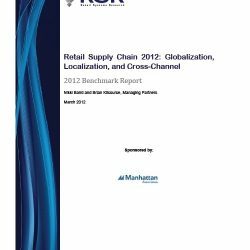 These include developments in cross-channel retailing; exploring new geographies; establishing greater visibility across the supply chain; supporting a company’s business model with a more agile supply chain; reducing time to market; the pick/pack process; hanging garment logistics; and, horizontal and vertical collaboration. 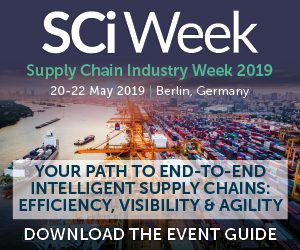 It is thought that through greater collaboration, sharing common challenges and best practice across these issues, that the supply chain executive will ultimately earn a seat at their company’s board table.